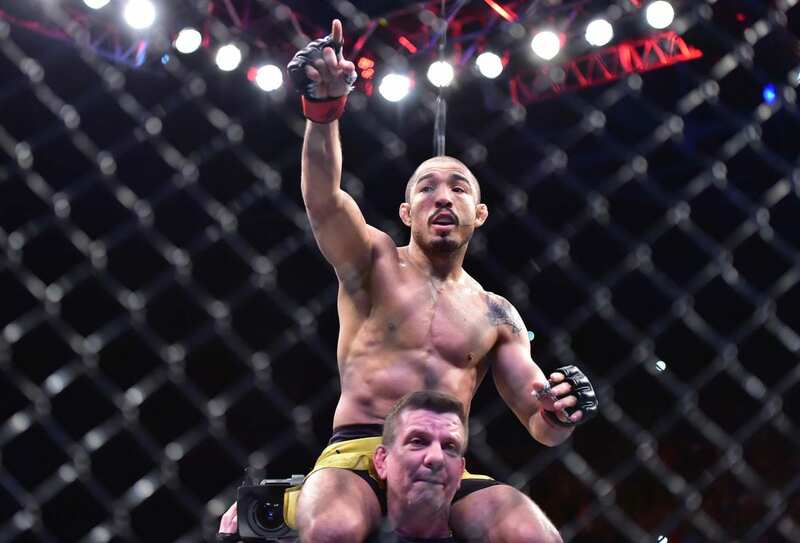 Earlier this week, news broke that former UFC featherweight champion Jose Aldo had been hospitalized in his native Rio de Janeiro, Brazil. The MMA world will be grateful to see Aldo released from said hospital today. According to a report from Combate (via MMA Mania), Aldo was released from Samaritano Hospital in Rio de Janeiro this morning. He should be able to resume training in a few days. He was hospitalized for a bacterial infection due to a cut last Wednesday. It’s apparently great news for his upcoming fight. 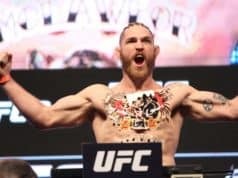 Aldo is scheduled to take on surging competitor Alexander Volkanovski at May 11’s UFC 237 from Curitiba, Brazil. Aldo’s longtime coach Andre Pederneiras confirmed that the fight will still move forward as planned and the injury won’t affect it. That’s good news for fights fans. It’s especially good for Brazilian fans who want one last chance to see the legend fight on native soil. Aldo has won his last two fights over Jeremy Stephens and Renato Moicano, finishing both with relentless body shots. He’s put together a late-career resurgence after two brutal losses to current champion Max Holloway. Aldo has teased at fighting the last two bouts of his current UFC contract and retiring. But he’s not going to do that against any easy challenge. ‘The Great’ is arguably featherweight’s fastest-rising star. He’s won six straight fights in the UFC and sits at a resounding 19-1 overall. 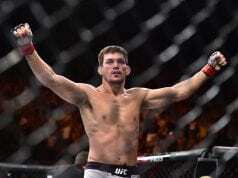 He was last seen knocking out former title challenger Chad Mendes. A win over Volkanovski would propel Aldo back into the title discussion for an unlikely shot at gold as his decorated career winds down. For that reason, it’s fortunate he was able to emerge from the hospital relatively unscathed.